The couple (pictured above) in question are absolutely horrible. Which is saying a lot because they live in LA. Jimmy’s a failed British writer who’s written more about death than Goethe, Gretchen’s a ruthless PR agent who can spin words around faster than the hadron collider (Actually- Does the hadron collider spin? Or do I need to go for a more collidey comparison?). They meet crashing a wedding, have an insane one night stand and then… start seeing each other. What follows are the ups and downs and the what-and-how of two assholes who fall in love and absolutely hate. I know what you’re thinking – it’s not exactly an attractive pitch. And to be honest: I postponed watching the first season for ages because it felt like a cynical comedy that I just couldn’t like. But the thing is: I’ve actually grown to like these assholes. The scripts don’t pawn the protagonists off as unlikely – rather, they find hilarious ways to explore what makes a person the way they are, and what happens when people who are out of touch with their emotions are steamrolled by love. Moreover, this approach is wonderfully supported by Chris Geere and Aya Cash, who manage to play their characters tough-as-nails and totally vulnerable at the same time. You’re the Worst boils down to one of the most realistic and honest portrayals of love. It showcases the give-and-take of a fresh relationship using two characters who don’t know how to do either. Oh and I almost forgot to mention through all the sappiness: It’s hilarious! Welcome to Rick and Morty, one of the darkest, funniest, most existentialist animated comedies currently on TV! 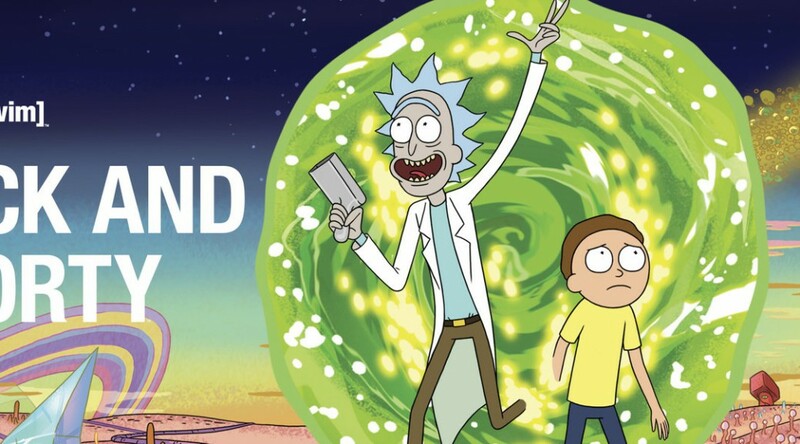 Penned by Community’s Dan Harmon at his absolute worst and thus, if you know the man, absolute best, Rick and Morty takes the tried-and-true Saturday morning cartoon setting – excited kid and his extravagant gramps have scientific adventures – and completely rips it a new one. Morty isn’t excited, he’s existentially/hormonally confused and in constant fear of his life; Rick isn’t just extravagant, he’s a narcissistic alcoholic with no moral compass or regard for human life. This is Back to the Future on LSD, guys. Better strap yourself in. Hey look! It’s my biggest fear! For me personally, Rick and Morty hurts to watch. It’s disgusting, it’s weird, it makes the universe around us feel gargantuan and that scares the beejeesus out of me. 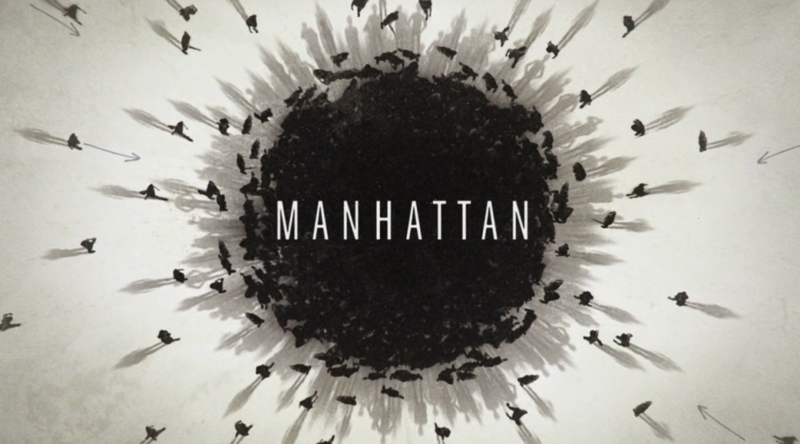 But in its own weird way, through all the dark humor, this show’s got a brilliantly functioning emotional compass. The two titular characters and their dysfunctional family might constantly be on the verge of a neurotic breakdown – they still do have each other. And that’s the one ray of light that makes this show more than just a dark sci-fi comedy. “Oh man!”You can check out this wonderful gem of a show – currently in its stellar second season – on Adult Swim. They’ve even got half of their episodes online. Most episodes work on their own, so start watching!